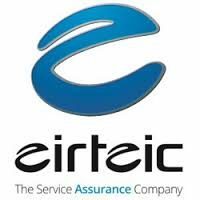 Eirteic has been delivering Service Assurance solutions for over 17 years. Our Customers are Telecoms companies, CSP’s, DSP’s and high performance network providers: Their network (and the services that run on it) is not part of their business, it IS their business. To our customers, we provide the solutions that keep their businesses humming. Solutions which deliver Service Assurance – with maximum uptime, peak performance and optimal design.